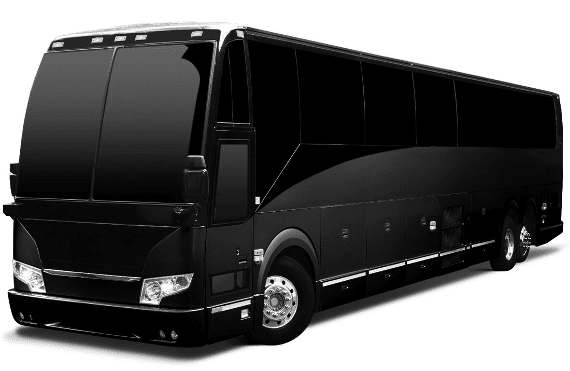 We have many choices in our fleet from luxury town cars and sedans to stretch limos, airport bus, luxury SUV or vans. 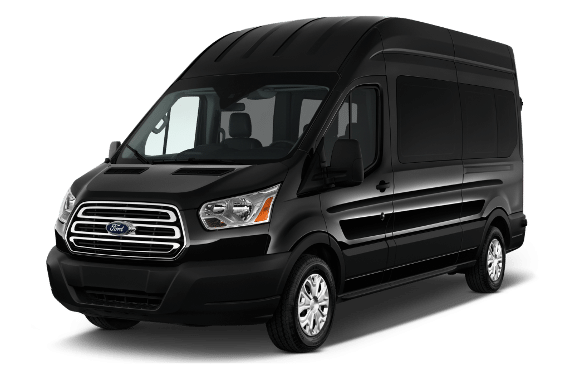 Whether you need corporate transportation for individual or group airport buses, we will get you to your destination with style and punctuality. 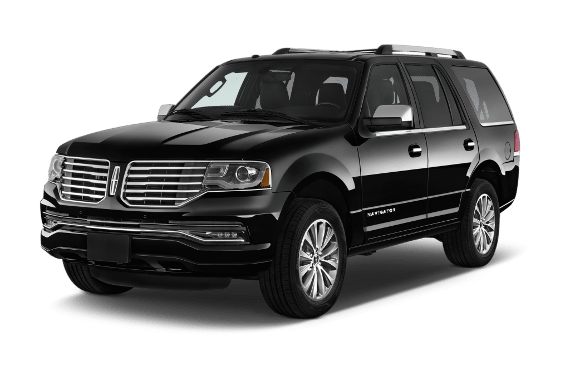 We offer extensive town car services and airport limo in Houston for IAH airport or Hobby airport transportation. 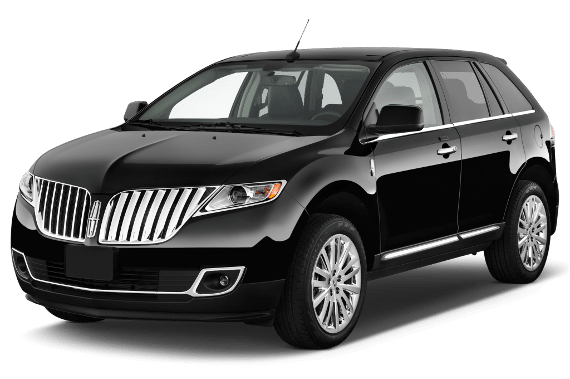 Your chauffer driven Lincoln Town Car sedan is equipped with spacious luxury seating, reading lamps, other luxury amenities. With a complimentary copy of USA Today, business travel has never been so efficient or comfortable. 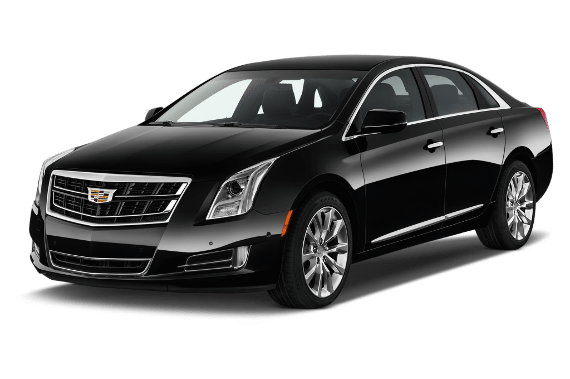 SUV Limos and Suburban SUVs for airport transportation, private transportation, business travel and tour airport transfers. Our six, eight and ten passenger limousines feature luxury conference seating, wet bar with beverage service, TV, DVD, CD and AM/FM stereo, privacy divider window, and programmable lighting to make your special occasion a most memorable one.